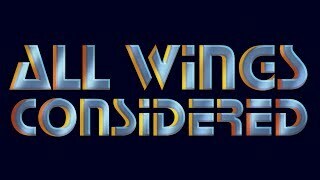 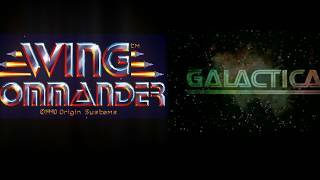 We are pleased to announce that we have confirmed with Electronic Arts that they have licensed four more Wing Commander games to GOG! 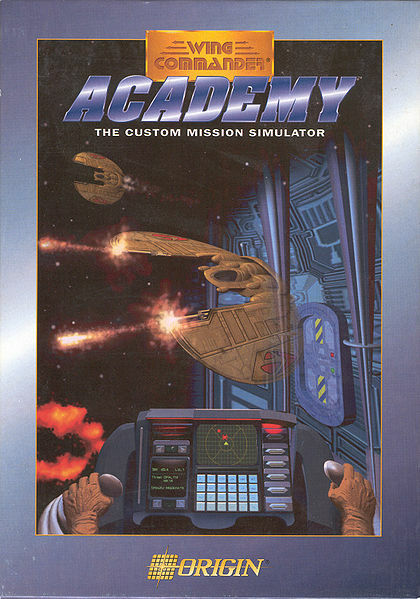 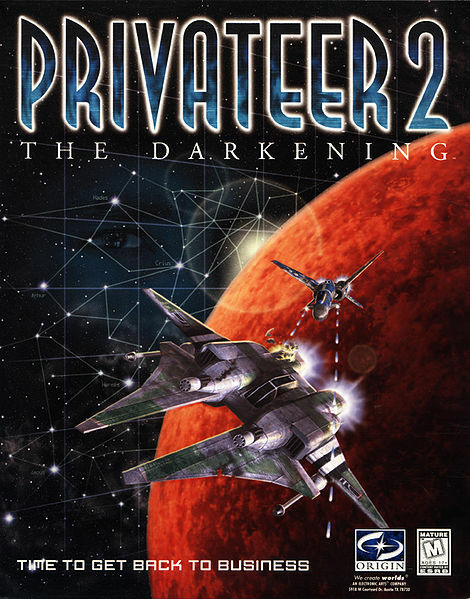 Academy, Armada, The Darkening and Prophecy should be available through the service later this year, completing the PC run of the series. 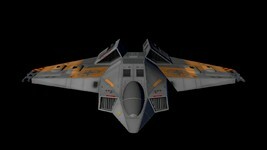 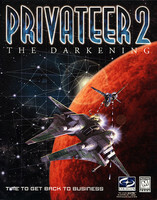 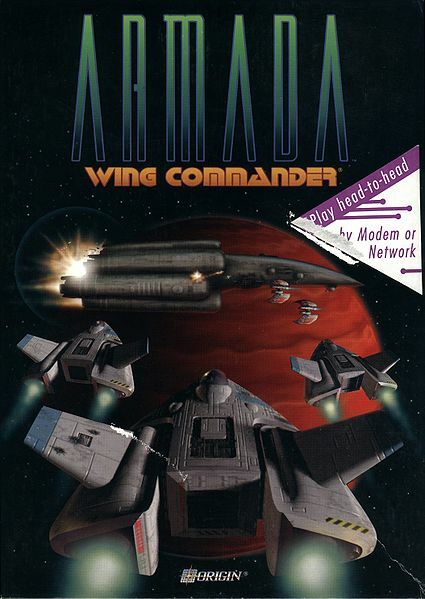 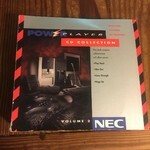 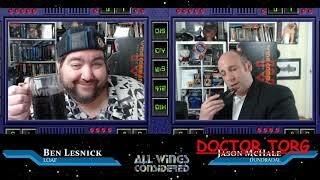 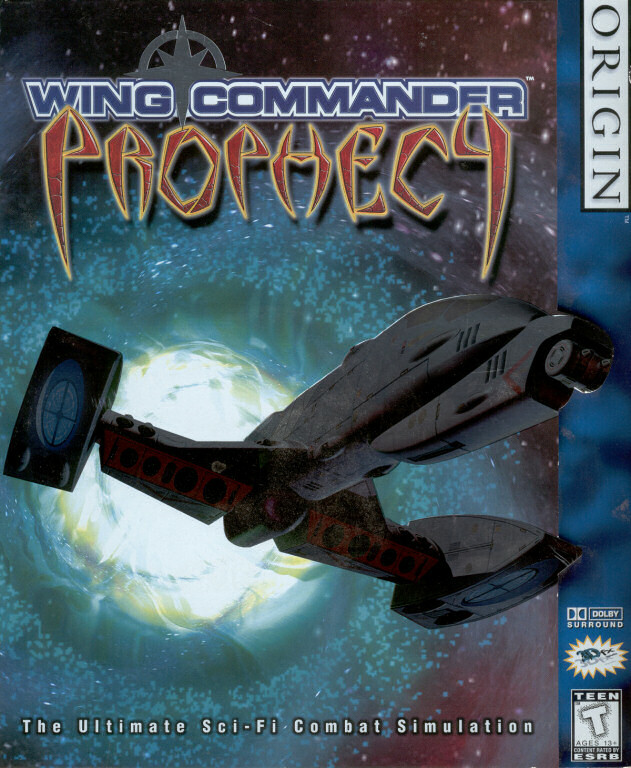 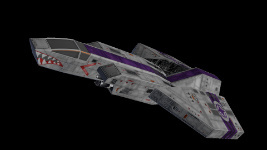 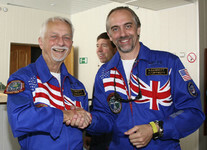 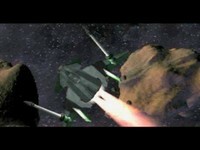 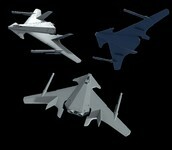 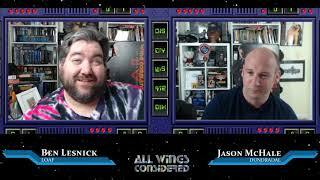 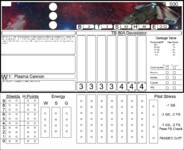 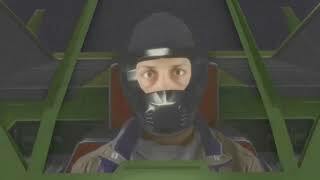 Proof positive that it will be an amazing year for Wing Commander!